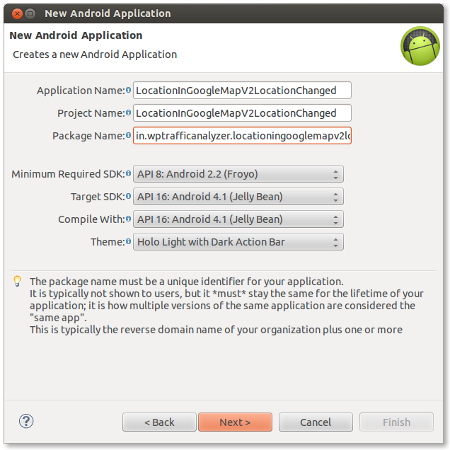 In this article, we will create an Android application which will display current location in Google Maps using Google Maps Android API V2. 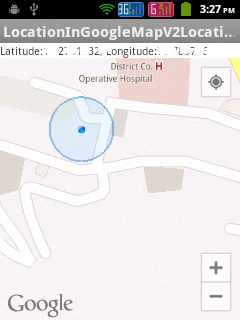 It also determines latitude and longitude of the current my location and displays it in a TextView. The data contained in the TextView will be updated automatically as the current location is changed. 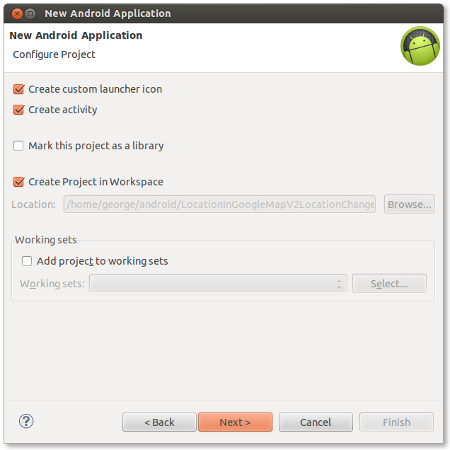 The location change is tracked by implementing the callback interface OnLocationChangeListener. 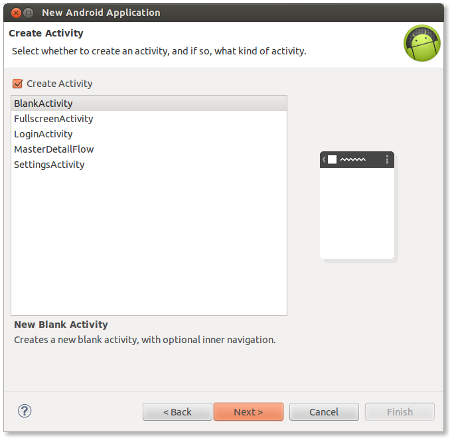 This application is developed in Eclipse 4.2.1 with ADT plugin ( 21.1.0 ) and Android SDK ( 21.1.0 ) and is tested in a real Android Phone with Android ( 2.3.6 ). Yet another excellent tutorial. But this one I’m having trouble getting to work. Saying it can’t resolve the import. Incidentally, if you’re looking for ideas for more of your superb tutorials, I’d love to see how to display markers from a Google Maps “My Places” map. I can display the markers in the Google maps app by importing them as a layer under “my maps”, but I’d love to be able to do the same in a standalone app (either linking to the saved map or grabbing a KML file over the network. Thanks again for some great tutorials – I’m learning a lot. >> Saying it can’t resolve the import. 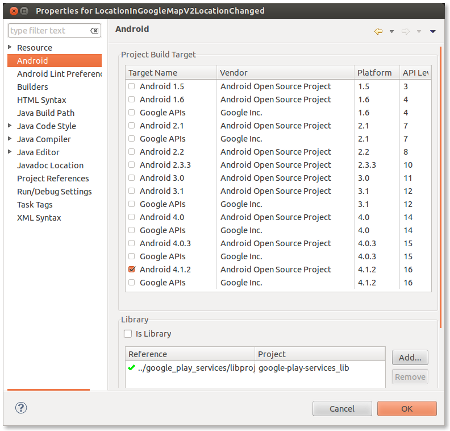 OnMyLocationChangeListener is an interface available only with the latest version of Google Play services library ( Revision 5 ). So please upgrade your Google Play services library via Android SDK manager and then try again. Having some issues the code: Even though my SDK has support lib rev 12, when I go to Add Android Support Library, I get an error of URL not found C:/. . . If my SDK Manager has it loaded already, why is Eclipse downloading a new one? One that it can’t find at that. 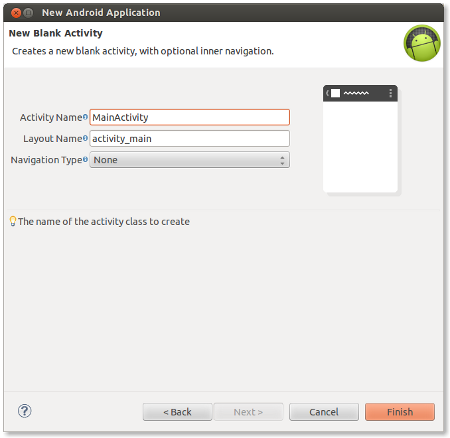 secondly, I don’t get the option of the Google Play Services lib and no way to enter a path to that lib. Thirdly: I now see that there is a V3 for Google maps. Any updates for that? It gives like create class for Above. How can I solve this.? Hi i have downloaded the code. but when i started executing the code. i am getting an error like this. Hello,when i’m imported your source code and it doesn’t work.then I created other a project follow your tutorial.But i have a problem.my project only show map and it can’t show current Location .although i enabled GPS in the device .Please help me? tell me how to resolved this problem. We are doing our final year project on google maps API we used the code which you have given in the site but we are not able to get the maps in to the app no error is showing we have put the api key rest everything correctly . Please reply soon. hello,first of all i want to thank you for your code however whenever i execute it either in an emulator or real device, it only pops out an error message saying “Unfortunately, Map has stopped”, I followed everything in your tutorial, I just don’t know What I did wrong, will you help me thanks a lot.. I want to your code and iam trying for google map but not working. 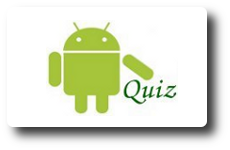 iam already create android google api key but my app not working so please help ….